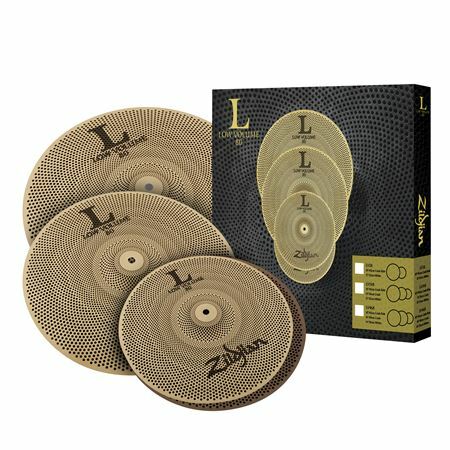 Shop Zildjian L80 468 Low Volume Cymbal Set 14/16/18 from AMS with 0% Interest Payment Plans and Free Shipping. Outstanding cymbals for near silent practice. Highly Recommended! These cymbals allow me to practice in near silence with my practice pad set...excellent for working out parts realistically (much better than rubber practice cymbals). These even complement electronic percussion sounds. Well done Zildjian! I wish I could have had these many years ago. The perfect solution for low volume without compromising feel.